This workshop is designed for technical decision makers from EPG & SMC companies, such as CTO, CIO, IT managers, IT directors or any other technical decision makers. With GDPR currently in effect, many companies are still struggling to cover all its requirements. Defining processes and technical that need to be implemented during their GDPR implementation. Do you know how to map GDPR requirements with the right tool? If you are IT pro or in charge of implementing GDPR in IT environment this seminar will show you how exactly these tools are working and how to configure these. This workshop showcases you the Microsoft tools and services that can help you meet the requirements and stay in compliance in the shortest period, with the minimum effort. GDPR has a big effect on how businesses collect, store and secure personal customer data. This means that GDPR directly impacts marketing activities, sales prospecting and requires different changes within the IT departments, as all personal data needs to be handled in a more professional manner. The workshop is free, but seats are limited! So make sure you register now to save yours. 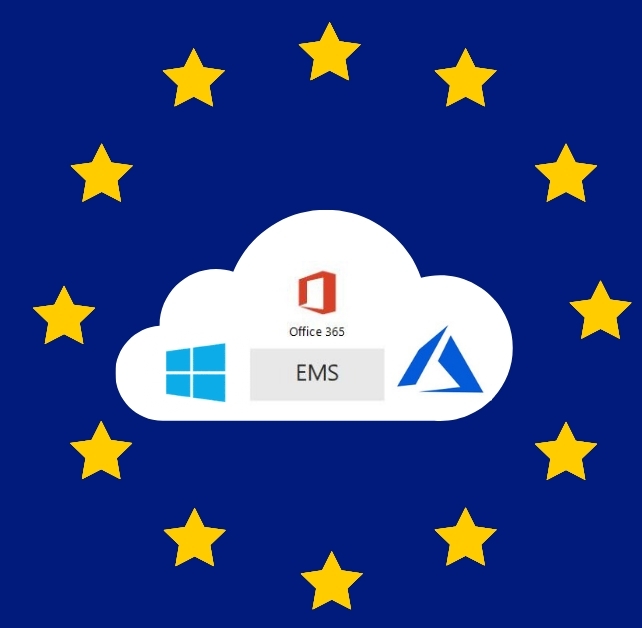 Participating in this workshop you can learn from our expert how Microsoft Office 365 and Azure tools will help you in fulfilling the GDPR requirements. After the workshop every participant in the event will receive additional resources and all the slides that can be shared. During and after the seminar you’ll be able to ask questions from our expert regarding GDPR and tools that help you be compliant with the regulations. 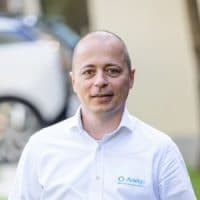 With more than 18 years experience with the Microsoft IT technology, Daniel managed IT teams for sales, marketing, and services division, and he was one of the first IT peoples that implemented Hyper-V in Europe, Middle East, and Africa region. He acts as an advisor for CIOs, in order to build the best strategy for their organizations.